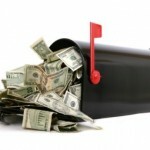 How Effective is Your Direct Mail Envelope? 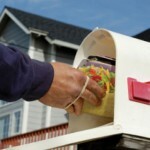 If you want your direct mail to melt the heart of the coldest prospects you must achieve impact. 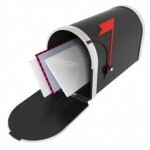 How effective is the envelope you are using for your mailing? 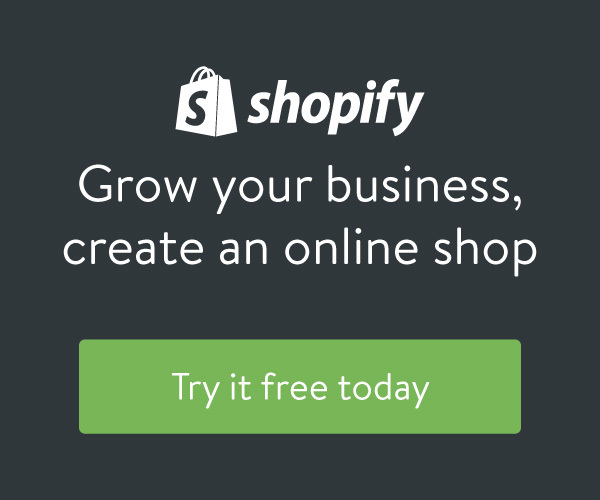 It is important to test different marketing techniques and determine what works well for your business. 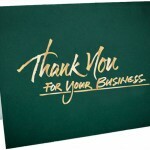 Learn how a business owner effectively use greeting cards to market his business. To reap the biggest rewards from a direct-mail campaign, you should follow-up your initial mailing with several others, on a carefully planned timeline. But then the question becomes: how much is too much? 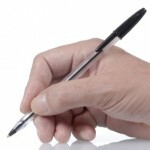 Direct marketing is not as simple as typing a letter, adding an address and stamp, and popping it in the mail. 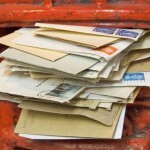 There are some key golden rules to making your direct mailings work effectively.